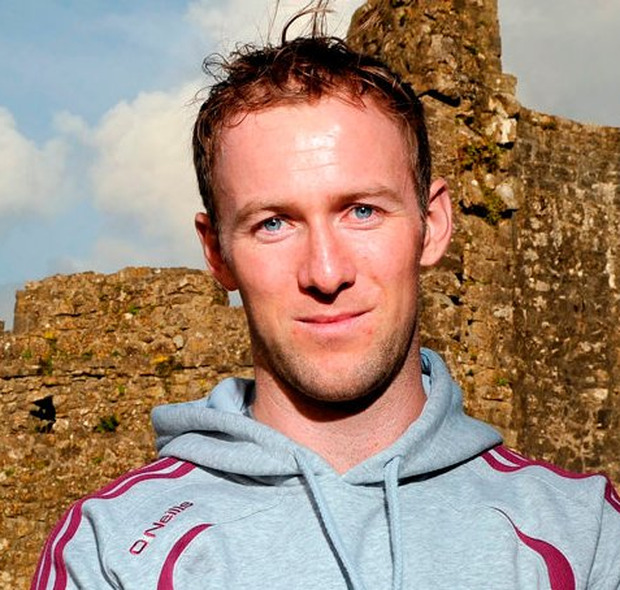 All-Ireland champions Limerick will have the assistance of Tony Óg Regan for 2019 after the former Galway hurler was confirmed as their new performance psychology coach, replacing Caroline Currid. Regan, who is expected to carry out a similar role in John Kiely's extensive backroom team, has big shoes to fill after the Sligo native was lauded for her role in helping the Treaty to end their 45-year wait for Liam MacCarthy last August. He is no stranger to success, however, having assembled an impressive CV in the area of psychology since retiring from the Galway senior fold in 2013. Regan has worked with Galway's All-Ireland-winning minor hurlers in 2015 and '17 as well as the 2016 Tipperary All-Ireland SHC-winning side under Michael Ryan and 2016 Connacht SFC champions Galway as part of Kevin Walsh's backroom team. Having parted ways with Tipp at the end of last season, the Rahoon-Newcastle clubman was pitch-side for Limerick's league semi-final defeat of Dublin last weekend. He will be present again for Sunday's league final against Munster rivals Waterford while Treaty skipper Declan Hannon is also available to Kiely having overcome a minor injury. Currid's departure fuels speculation that she may swap roles with Regan and return to the Tipp fold to work with Liam Sheedy, having played a key role in their 2010 All-Ireland success when he was also at the Premier helm. Sheedy's Munster SHC preparations have been hit somewhat with the news that they are unlikely to have access to Semple Stadium until at least early May with the historic Thurles venue undergoing remedial work after the damaging effects of a hectic spring schedule. Elsewhere, Páirc Uí Rinn plays host to a senior hurling challenge tonight (7.30) with Brian Cody's Kilkenny taking on John Meyler's Cork in aid of the 'Friends of Kieran O'Connor' fundraising drive.